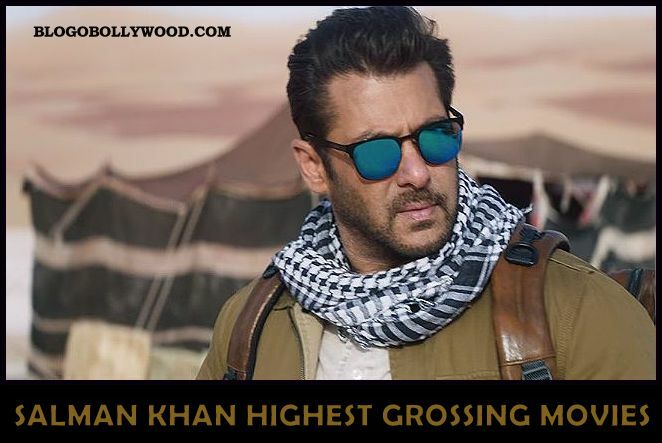 Salman Khan Highest Grossing Movies: From Tiger Zinda Hai to Bajrangi Bhaijaan, a look at the highest earning movies of Salman Khan. Salman Khan is the undisputed Box Office king of Bollywood. He started his Bollywood career with Sooraj Barjatya’s Maine Pyaar Kiya which turned out one the biggest blockbusters of all time. Things were not going well for Salman till the release of Wanted in 2009. From 2000 to 2009, he has been very inconsistent as his movies were not performing well. His success ratio saw a major fall in this period. Wanted turned out the biggest turning point for the actor and since then there is no looking back. Today, we will look at the highest grossing movies of Salman Khan. From Dabangg released on Eid 2010 to Race 3 released in Eid 2018, Salman Khan delivered as many as thirteen 100 core grossers. The dominance of Salman can be judged by the fact that his last 13 movies has crossed 100 crore mark at the domestic box office. Currently, he is the undisputed king of the domestic office with his 9 movies out of last 12 turned out to be blockbusters. Let’s have a detailed look at Salman Khan’s highest earning movies. Released on 22 Dec 2017, Tiger Zinda Hai was a huge hit at the box office. With the lifetime collection of 340 crores, it is currently the highest grossing movie of Salman Khan. It is one of the most loved movie of this decade. The combo of Salman Khan’s innocence, Nawazuddin’s super acting, Munni’s cuteness ensures that the movie make its way right to the audience heart. 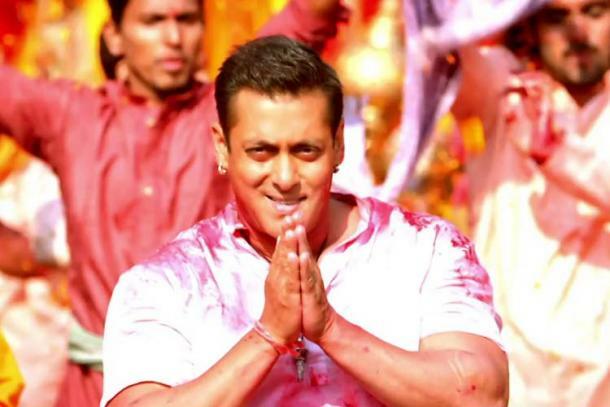 Released on Eid 2016, Bajrangi Bhaijaan earned 320+ crores. Salman Khan as desi wrestler not only won hearts but the movie also emerged as blockbuster with the lifetime collection of 300.5 crores. Released on Eid 2014, Kick was good enough to keep Salman Khan fans glued to the screen. It earned around 233 crores at the domestic box office. Salman Khan and Sooraj Barjatya reunites after a long gap of 17 years. Such is the stardom of Salman that the most boring film of 2015 earned 209 crores. 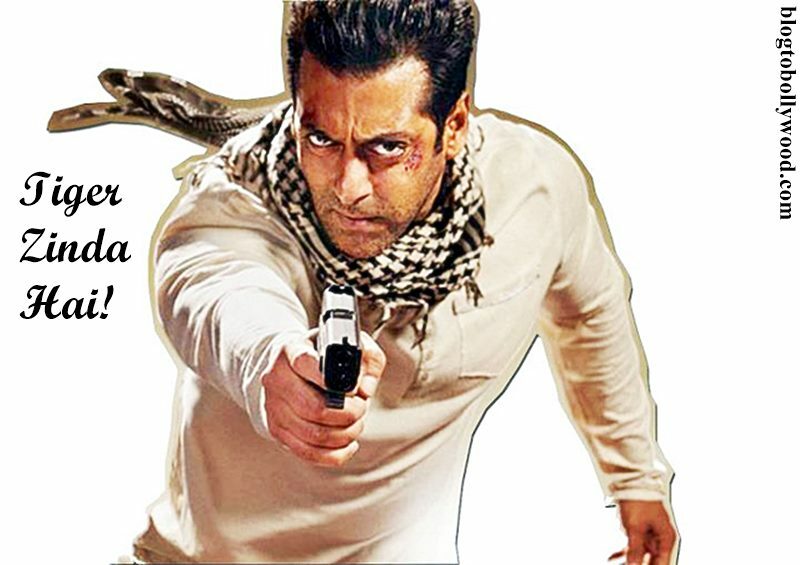 Released on Eid 2012, Ek Tha Tiger set the box office on fire from the word go. It took the best opening of all time with the collection of 32+ crores. Eventually, it fell short of 200 crore mark and earned 198 crores. Released on Eid 2018, Salman Khan’s Race 3 managed to earn 169 crores in India despite very poor reviews and public reaction. The film was a box office flop. The sequel to 2010 blockbuster Dabangg managed to earn 155 crores despite being an average film. Released on Eid 2011, Bodyguard was a blockbuster at the box office with the lifetime collection of 148.86 crores. Dabangg was Salman Khan’s first 100 crore grosser. The movie received incredible response from the audience and went on to earn 138.8 crores. This is the only flop movie is the list of Salman Khan’s highest grossing movie. Tubelight was rejected by the audience and managed to earn 121 crores only. Salman was at the top of his game when Ready was released in June 2011. The movie earned 120 crores in India. Another Salman Khan multi-starer crossed 100 crores mark in India. The film was a box office failure. Salman Khan holds the record of highest number of 100 crores, 200 crores and 300 crores grossers. He has the most number of domestic blockbuster and ATBB to his name. You can check Salman Khan’s box office report card. So, this is the list of Salman Khan highest grossing movies. Which is your favorite movie among these? Share your views with us in the comments section. My favourite Salman Khan film is Dabangg. This movie is a complete package of Action and Comedy. Salman Khan steals the show. 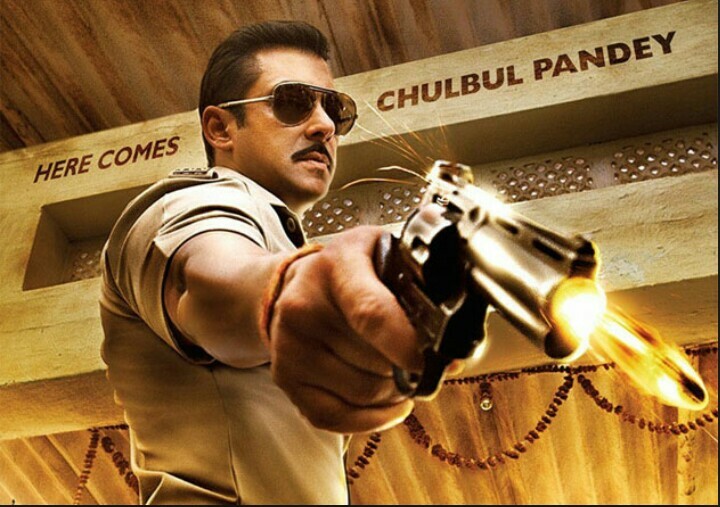 Dabangg is surely one of the best performances of his career. I loved every part of the film. Sultan is awesome movie of salman Khan in 2016. Bhaijaan To Bhaijaan hi Rocking….